Have you ever wondered how food is packaged and sealed once it has been grown and harvested? When we talk about food processing, we are talking about the cooking, mixing, packaging, and transportation of food and beverages. Given the amount of food and the speed by with they go through the various machines as well as the safety requirements, fluoropolymers play a key role in food processing and handling. Fluoropolymers are highly sought after because they can be heated and cooled during high volume food processing without breaking down or affecting the quality of the food. They are also up to the challenge of standing up to the wear and tear that comes with modern food processing. 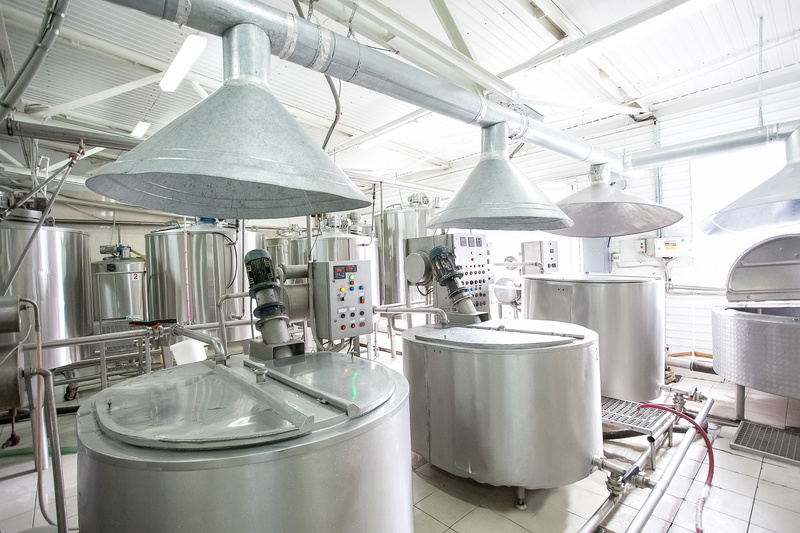 Why Is PVDF Often the Choice for Food Processors? PVDF, or Polyvinylidene Fluoride Fluoropolymer, is one of the fluoropolymers that are often highly sought after by food processing companies for a variety of reasons. First, PVDF is very stable, and it is highly resistant to most chemicals, mineral acids, organic acids and other food preservatives, alcohols, solvents, and more. It is particularly useful in food processing operations as it features unique chemical resistance when temperatures go as high as 300°F. PVDF features high UV resistance and good thermal stability. It is also non-toxic and resistant to bacterial and fungi growth. PVDF tubing is available in rigid or flexible tubing grades for a wide variety of food processing applications. If you would like to learn more about PVDF and other fluoropolymers to determine which on makes the most sense for your needs, please don’t hesitate to contact us today. We have worked with a number of food processors to help them optimize their operations and fight problems with corrosion and sticking during food processing. Contact our team today at 1-877-777-2629 to learn more about PVDF and all of our fluoropolymer products.